ASKO Appliances has been voted as the 23rd most trusted brand overall in A&D Australia’s Most Trusted Brands Survey 2015. 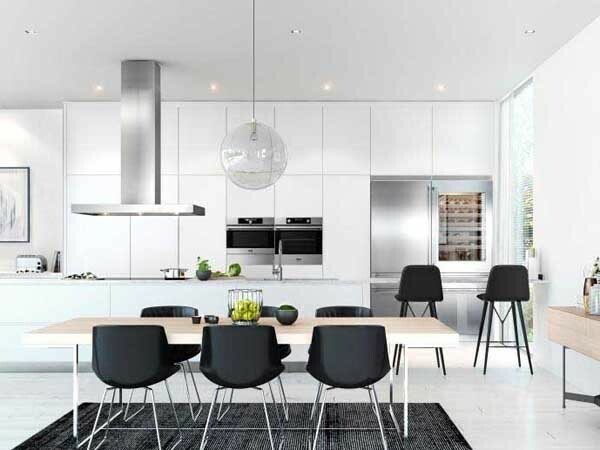 A global brand renowned for its Scandinavian design and quality, ASKO manufactures a full line of high-performance kitchen and laundry appliances. Happy to have been acknowledged as one of the most trusted brands in Australia according to building and architecture professionals, James Vogdanos, Marketing Director, ASKO Appliances said that the company was continually evolving their products based on a design philosophy that combined everyday functionality with environmental concern and clean lines. ASKO’s range of products includes gas and induction cooktops, ovens, rangehoods, refrigerators, dishwashers, washing machines and dryers. Incorporating components made of steel rather than plastic, ASKO appliances are built for durability, safety, premium performance and environmental sensitivity. Brands voted as the Top 100 have been recognised by the public as preferred brands in Australia and are associated with quality, service, design and reliability. A&D Australia’s Most Trusted Brand Survey 2015 ran during November and attracted more than 4,000 votes. Chosen from among 500 brands, ASKO was listed in Australia’s Top 25 Most Trusted Brands.